As soon as my kids learn to read I have them do their own devotions every day. It wasn't really for what they would learn from it, but to create a habit and practice reading on their own. 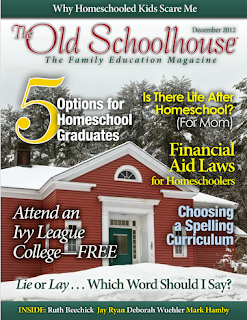 We also have family devotions, and learn bible history as we learn world history. We recently received The Plans I Have for You Devotional and Journal for kids and Alaina wanted it for her own as soon as we opened it. 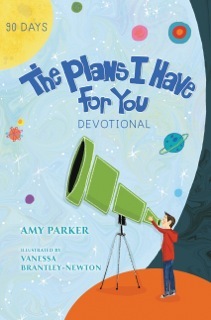 The Devotional and Journal were written by Amy Parker and illustrated by Vanessa Brantley-Newton. The hardback devotional is recommended for children ages 8-12 and the Journal is for ages 11-14. 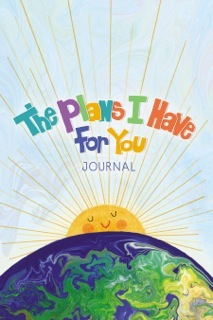 The devotional helps kids to think about their future to see that God has a plan and purpose for them. It focuses on faith, love, and joy. The softcover journal encourages kids to look at their talents and personalities that make them special and to see how they can make the world a better place. Both of these books are very colorful and fun for teens and preteens. I like the way they got Alaina thinking about more than what she is doing tomorrow. It helps her to start thinking about her future and how she can use what she likes now later in life. She is still young and many of her ideas probably won't happen, but at least she is learning to think about how to live her life for God. I have a copy of The Plans I Have For You Devotional and Journal to giveaway to one of my readers. Enter the Rafflecopter below. I wanted to be an archaeologist because I love history and discovering. No I didn't become one. I thought about being a real estate agent and a lawyer, I'm neither one. I wanted to be a math teacher. Close, I teach chemistry. I dreamed of traveling the world as a journalist. Instead I worked as a medical social worker before leaving to homeschool our three children. I always thought I was going to be a firemen.. not there but I still think about volunteering!! When I was in junior high school I decided to be a librarian. Done it!! When I was five though I wanted to be either a cheerleader or ice cream man. Big dreams!! I'm neither. *LOL* kristiedonelson(at)gmail(dot)com Thank you. When I was a kid I wanted be a police officer, didn't happen, work at a bank. I wanted to be a vet - but I am almost done with my masters in history -- I now want to write, research and teach History. i wanted to be a pediatrician! When I was a child I thought I would be a vet because I loved animals so much, but that did not happen. However, I always wanted to be a Mom and I have four awesome kiddo's, so that part did come true! I wanted to work with animals, it didn't happen, but I still love them! I wanted to be an unmarried school teacher. No. Didn't happen! 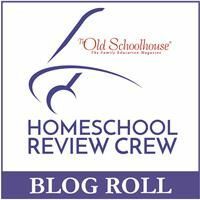 Married and a homeschooler. LOL! I wanted to be a marine biologist, but nope, insurance agent. I wanted to be a doctor but decided I did not want to go to school that long. I work for the church now. I thought that I would be President of the United States after watching Schoolhouse Rock "I'm Just a Bill" but no, I am not the US President. I wanted to be a veterinarian until I was in high school, and realized I would have to perform medical procedures -- and I'm squeamish! I wanted to be a veterinarian, but it did not happen. I wanted to be a teacher or a singer. I sing in our church choir and homeschool, so in a way yes, but not exactly the way I thought it would be. 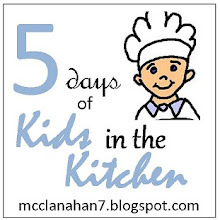 I wanted to be an astronaut, cartoonist and chef.